Six months after a major rock slide closed public access to the namesake cave at Montana’s Pictograph Cave State Park, it has reopened. The viewing platform at the cave, near Billings, was reopened to the public on July 4th after months of restoration and stabilization efforts. Park officials describe it as a major undertaking. According to a report by Montana’s KTVQ.com, the rock fall was initiated by natural erosion due to a temperature shift — a change in frigid air to warm temperatures. 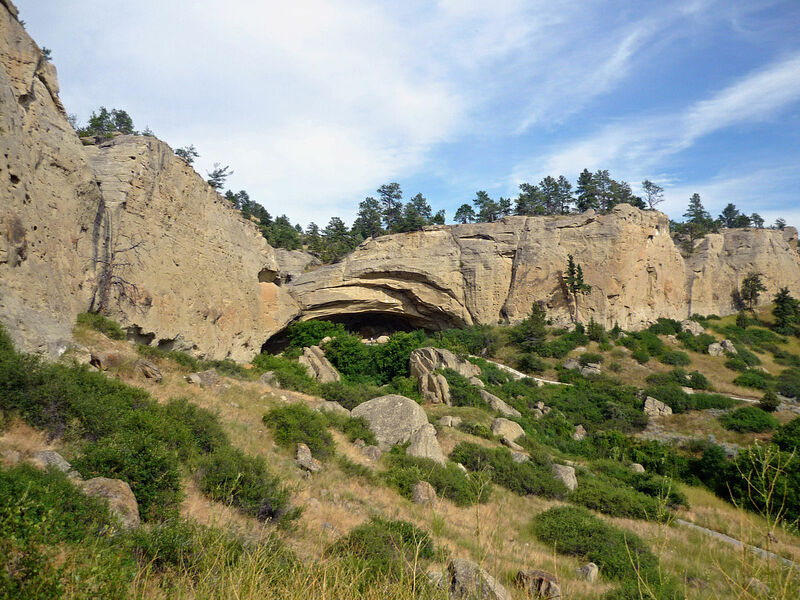 A national historic landmark, the pictograph caves were the site of some of Montana’s first professional archeological studies beginning in 1937. Over 30,000 artifacts have since been identified, with at least 20,000 animal remains recovered from the site.